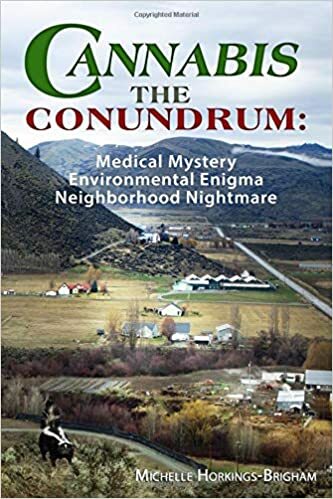 Editor’s note: I happily endorse Yelm resident Michelle Horkings-Brigham’s stellar book eloquently highlighting how the lack of enforcing marijuana growers’ regulations has wrought havoc on rural land-owners and the environment. A masterpiece providing an example of how persistence, perseverance, and challenging public officials for not enforcing their own regulations gets results. This book is a terrific guide to assist every property owner, or NIMBY, fight back! Click here to purchase (Kindle edition available).